Smaller processors with more firepower and faster internet speeds may lead to a paradigm shift in the gaming industry in the future, with gaming-centric smartphones slowly phasing out bulky gaming consoles which have their own limitations, at least according to Strategy Analytics. 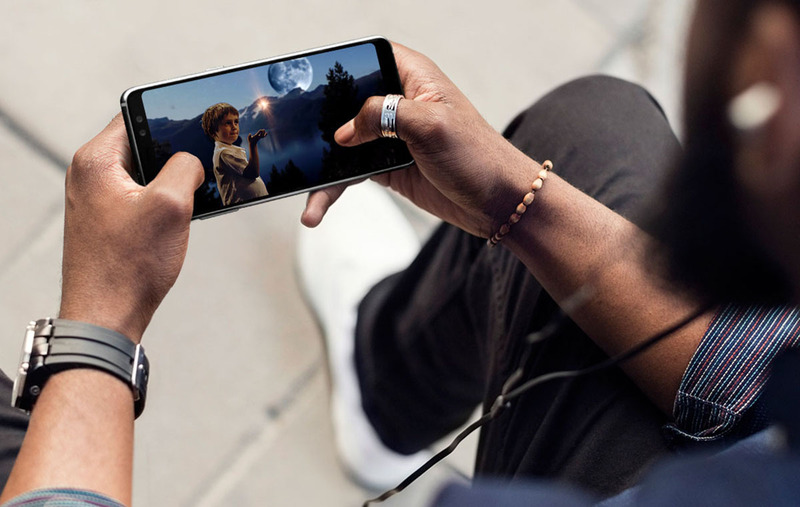 According to their new report, hardware upgrades, cloud computing, streaming, and 5G connectivity will boost the popularity of such mobile devices. This may mark the end of gaming consoles as we know them, as people will often abandon bulky hardware for portable devices if given the chance. Cloud-based processing can also make up for any shortcomings in the smartphone hardware. Moreover, tasks related to rendering and latency can be directed to the cloud, enabling the chipset to focus on other tasks. 5G will help to realize these possibilities further, allowing you to access various titles while you are on the move. In this way, game developers would be able to bypass hardware limitations and create new experiences that might have not been possible with conventional gaming consoles. This landscape transition is similar to that seen in the music and video industry, with streaming-based services phasing out cassette players. Though achievable and very likely, the transition will be very slow. First of all, 5G, which is required for leveraging cloud thanks to its new speed thresholds, but it will take some time to become ubiquitous as the infrastructure needs to deployed properly over a time span of several years. Even when 5G becomes widespread, there is an issue of providing a uniform and standardized service. However, due to probable problems related to bandwidth and latency, this could be difficult. Standardizing the service side of connected gaming could be challenging. The report also pointed out that not all gaming hardware is easily replaceable, such as controllers. On the other hand, accessories such as the Samsung DeX along with game streaming services can project smartphone games on larger screens, so such add-ons might be seen in the future. How long do you think before consoles start getting replaced with gaming smartphones for the living room experience? Let us know your thoughts down in the comments.